Cartridge plunger (natural) with rear wiper blade and ribbed sections for ease of insertion into cartridge without any restruction. For use with 2.5oz, 6oz, 8oz and 12oz size cartridges. Provides tight wiper action for most materials, adhesives, liquids, pastes and gels. 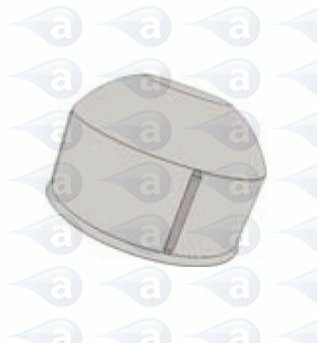 Summary: Natural MDPE cartridge plunger for 2.5, 6, 8 and 12 Ounce size cartridges. 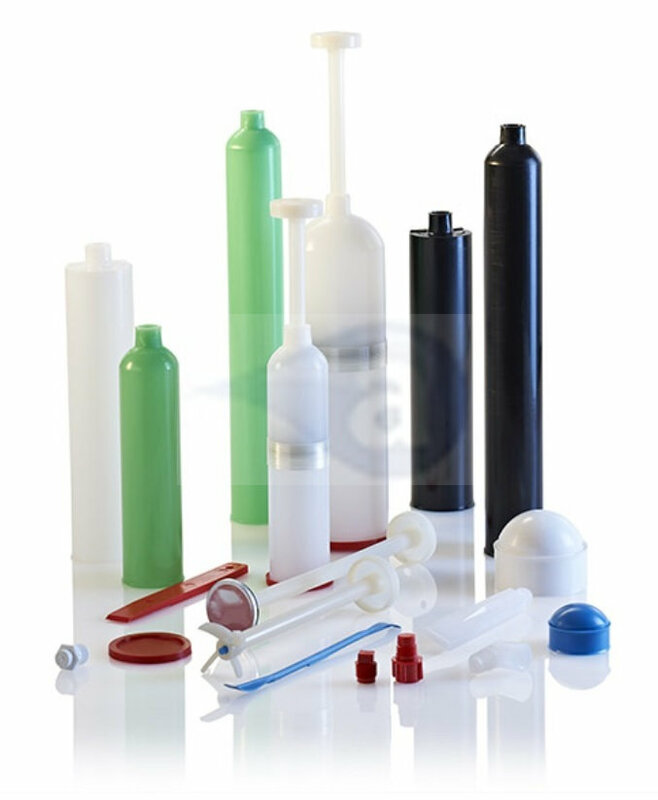 Typical Applications:- Cartridges and plungers are moulded in low, medium or high density plastics and have much thicker walls than a standard silicone caulking tubes. The cartridge internal bore has no taper and this ensures the plunger moves consistently down without restriction.